In this update we take a look at the latest JSE market statistics updated (for the week ending 1 June 2018). And we place particular emphasis on the buying and selling behaviour of shares by foreigners as this provides a glimpse of the sentiment of foreign investors of the South African stock market. 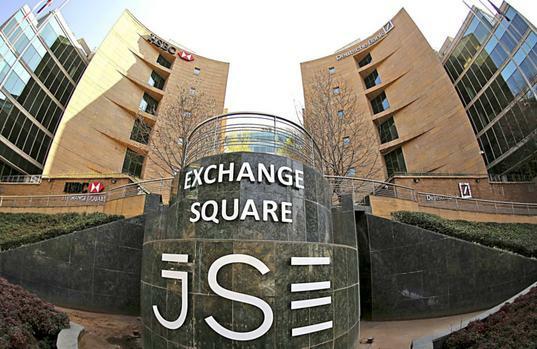 Are foreigners buying or selling SA listed shares? Total trade of shares on the JSE so for in 2018 is well over R2.4trillion and is significantly higher than the value of shares traded at the same time list year. The below shows the total Rand value of shares traded so far in 2018 (as well as for 2017 for the same time period). The value of shares traded so far in 2018 vs the same time period in 2017 is 13.98% higher. This is significantly higher than the value recorded during the same time in 2017. No doubt investors running for the hills with Steinhoff has contributed to the increased trade value between 2017 and 2018.